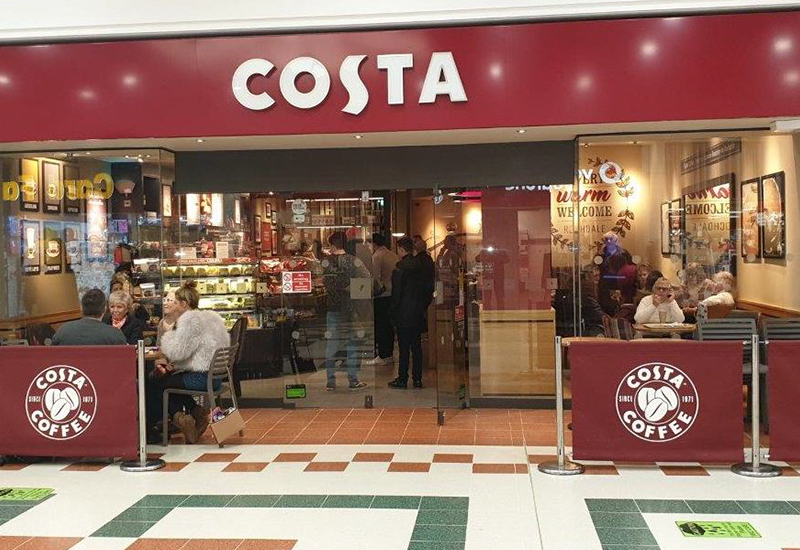 Costa is the nation’s favourite coffee shop and the largest and fastest growing coffee shop chain in the UK. The Costa menu is all about great coffee, delicious food and a dazzling array of hot and cold drinks. Come relax with us at the Rochdale Exchange Shopping Centre and treat yourself to something tasty.